The story of Mayo GAA teams triumphs (in association with the late Ivan Neill) 1985, 208 pages. Gaelic games occupy a place close to the hearts of Mayo men and women, no matter where they live. Mayo was right in the midst of competitive and organisational zeal form the founding of the GAA, and of course Michael Davitt, the Land League founder from Straide in Mayo, was one of its staunchest supporters, as was P.W. 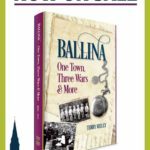 Nally of Balla, the patriot after whom the old Nally Stand in Croke Park was named. 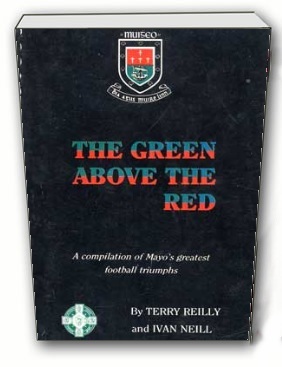 The Green Above The Red, written by Terry Reilly and Ivan Neill, takes a look back from 1984 to the beginning of Gaelic games in Mayo and traces the successes of various teams. 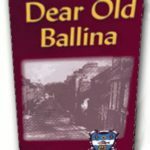 Teams that won all-Ireland titles at all grades, from senior championship, national league, to colleges, vocational schools, minor, and under 21 are all pictured with complete captions and a comprehensive account of each game is given, including teams and scorers. 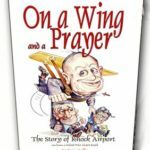 A really precious collection of Mayo’s greatest moments on GAA fields, overseas tours by senior teams are also included, including great games in the Polo Grounds in and Gaelic Park in New York, and in Boston, Chicago, Hartford, etc. Again out of print and not on sale in shops, limited copies are available through this web site only. Don’t miss a great opportunity before stocks run out!